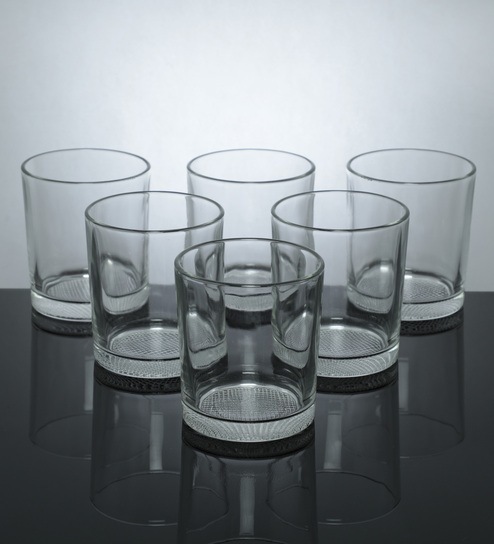 An appealing cylindrical goodness that you will love sipping your favourite beverages from, this glass set is a must-have. These glasses are full of style and convenience to be used daily. Pick your favourite style, design, size and shape. A one stop-shop for home decor and furniture, Pepperfry sells a home product every 30 seconds.